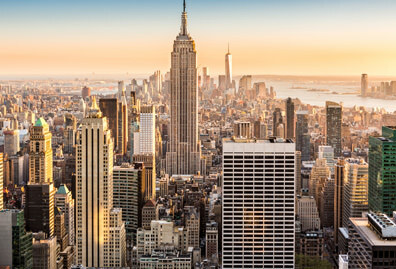 Our location in New York City provides students access to numerous, meaningful community service opportunities. 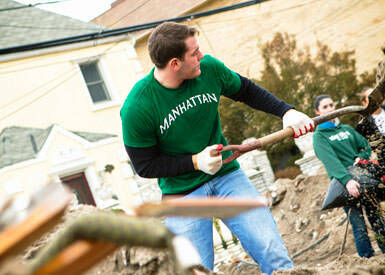 There are community service opportunities at Manhattan College for every schedule and every level of commitment. 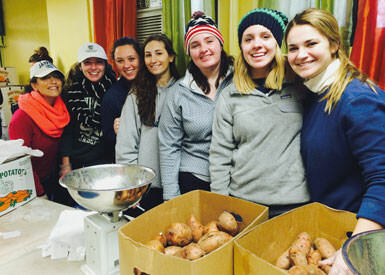 Inspired by our Lasallian mission, community service connects us to our home in ways that other activities do not. It takes us out of our comfort zones and helps us appreciate other perspectives. It puts our talents and gifts to good use. 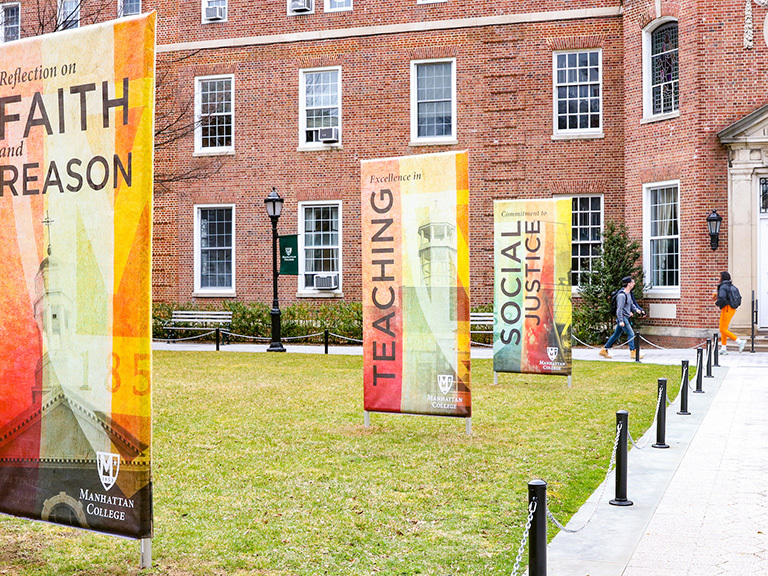 We encourage all students to participate in some form of service during their time at Manhattan College. 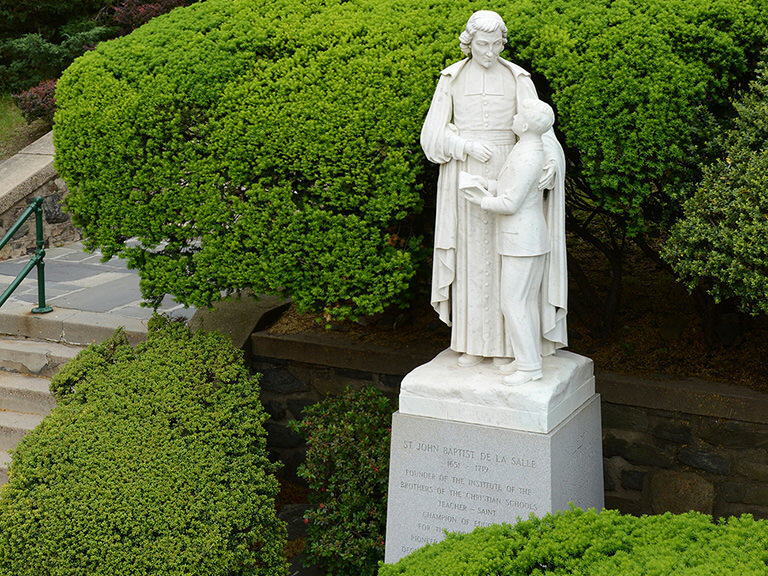 The Lasallian Outreach Collaborative (LOCo) is an opportunity for students to commit to weekly service with our local partner organizations in the Bronx and greater New York City area. Volunteering on a weekly basis is a wonderful way to get to know the local community and develop relationships with the people you’re serving and working alongside. 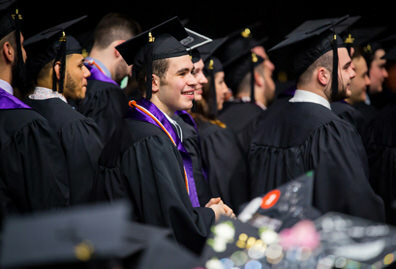 Some students use LOCo as an opportunity to build skills applicable to their major or interests, such as tutoring children at Kingsbridge Heights Community Center or learning about social work and advocacy at Fordham-Bedford Community Services. Others consider it a simple and effective way to give back to the College’s home borough. Service on Saturdays are one-time service opportunities that provide a great introduction to volunteering in the local community. These projects are open to all students, and sign-ups are on a first-come, first-serve basis. 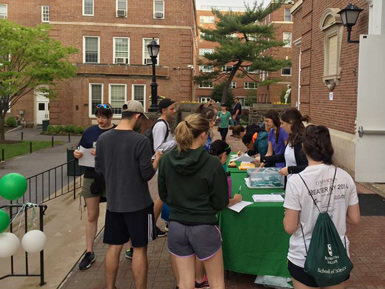 During Mission Month in April, Manhattan College hosts a College-wide Day of Service, partnering with various local community-based organizations. 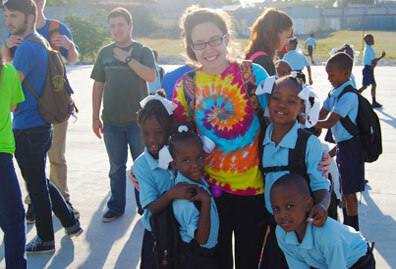 This is a great opportunity to show the Lasallian mission in action! Each December, the campus community collects toys for children at St. Jerome’s parish in the South Bronx. The New York Blood Center runs a blood drive one to three times a semester. Students can help by checking donors in, advertising and donating blood. Recognizing the needs of our local community, Manhattan regularly collects dry goods, toiletries and winter clothing for local community-based organizations. 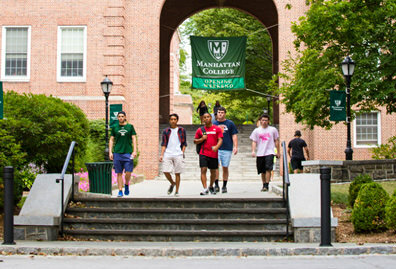 Visit the Inside Manhattan website for more information about how current Manhattan College students can sign up for LOCo, Service on Saturday or other service events. 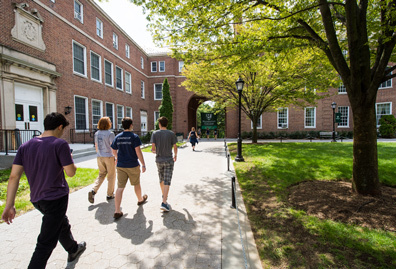 Sign up to receive information about applying to Manhattan College and how you can get involved with our community service projects.